Menopause is a time of life that a great number of women fear. They hear shocking stories about its symptoms, including gaining weight, insomnia, being moody, and vaginal dryness, all these are quite worrisome. This is mostly true for women experiencing early menopause. If you are between 40 and 45 and are beginning this life shift much sooner than you expected, you may be upset and concerned, and rightfully so. Symptoms of early menopause usually catch on women unaware and they bother about what may have ed it, or what the future holds for them. 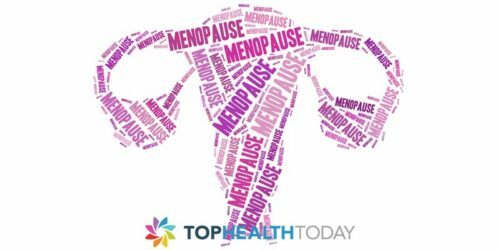 Health practitioners do not have all the answers on what causes early menopause, but we do know there are some definitive factors attributable to this. But while menopause does create many challenges for women, there are also many remedies. When we take notice of symptoms, we have taken the initial step in correcting them. Surgery to remove the ovaries has been found to be the commonest factor responsible for early menopause in most women. 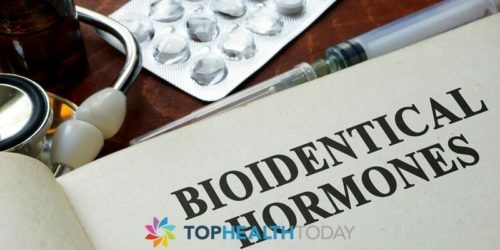 After this operation, quantities of estrogen and other female hormones drop considerably, and this action leads to hot flashes, vaginal dryness, and other signs of early menopause set in. These are also considered to be salient causes of early menopause. As you are aware, that sub-standard nutrition exposes an individual to various kinds of diseases and also, some unpleasant medical conditions. 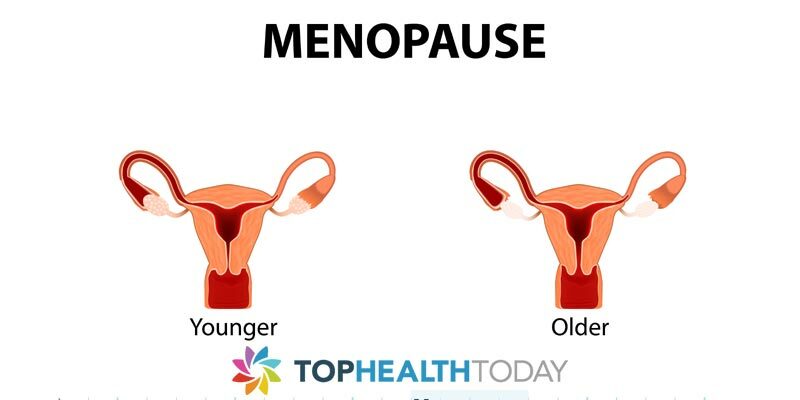 Not meeting up with daily body nutritional requirements may as well cause menopause to set in earlier than expected. When your sister, your grandmother or someone in your lineage experienced early menopause, such a woman, most often than not, has high tendencies giving in to the condition. It tends to run in the family. The autoimmune disorder thyroiditis (inflammation of the thyroid gland) has been linked to POI. So has Addison’s Disease, a situation where the adrenals don’t generate enough hormones. In the instance of either of these diseases, it is possible your own immunity may begin to attack the follicles in your ovaries, the small sacs where eggs mature and grow, the ability to function properly. Smoking, alcohol and exposure to some chemical substances and pesticides are known to increase the likelihood of experiencing early menopause. Naturally we are born with enough primordial follicles to last us until the natural age of menopause that is around 50. But exposure to harmful chemicals is believed to cause a woman to run out of follicles sooner rather than later. Identical to environmental toxins, these cancer treatment options can damage the genetic material in ovarian cells. But the damage is dependent upon various factors, like the type of drug and dose of radiation, your age at the time of treatment, and the area of the body that was radiated. Some women may not develop POI until many years after going through cancer treatment. And some won’t ever get it.